Audiorack design and build rack systems for the stage and studio. Quite often serving as the hub for an installation, or electronic sound sources, we will tailor your rack to suit your needs. Matt Cooper (MD for Incognito + Il Divo) Studio hub rack. Ward Thomas 16 channel flyable RF Rack. Diagram of the Heart Drum Keys Rack. OX4SOUND - Outboard racks designed & built to match existing finishes. Custom 19" Wall box finish in Walnut Veneer - supplied & installed. 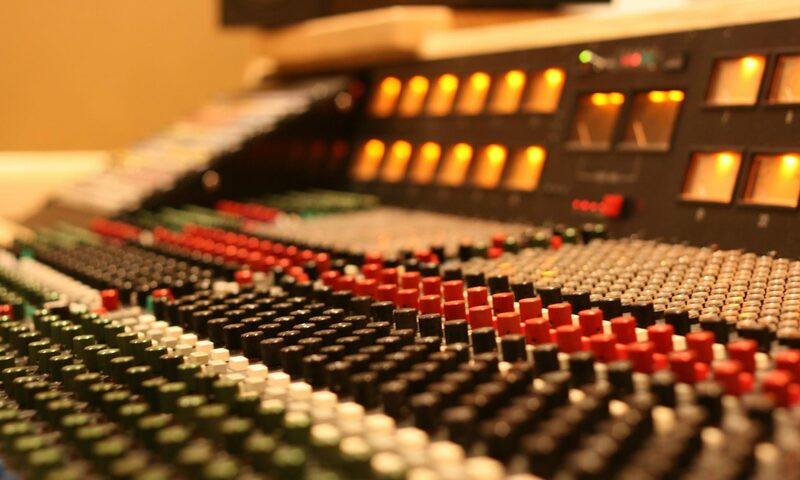 Evolution Studios - Outboard racks designed, built & wired by Audiorack. Diagram of the Heart Drum IEM Rack.